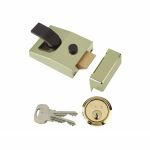 Rim nightlatches are a popular choice for external doors as they are perfect at making your door secure from intruders or bulgers. 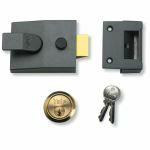 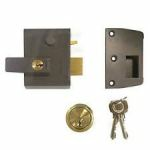 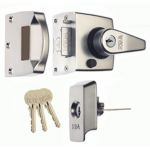 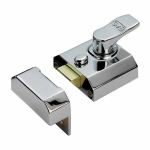 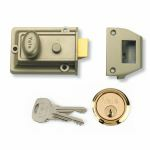 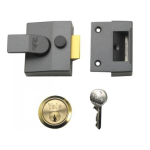 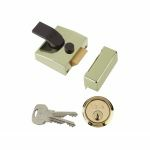 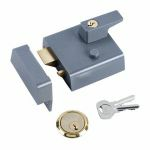 Nightlatches are well established type of lock and are approved by the insurance companies and the police services. 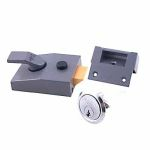 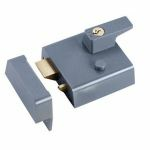 Rim nightlatches work when the latch is withdrawn into the casing as you turn the inside knob to allow you to open the door, but you can simply close the door by pushing the door into its frame. 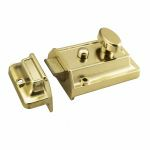 Within our range we have a variety of designs you can choose from, traditional to suit period cottages and vintage properties or contemporary to suit modern homes and commercial buildings. 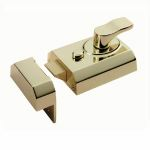 From popular brands such as Eurospec and Yale, it's hard to miss out on these fantastic products that are perfect for every household. 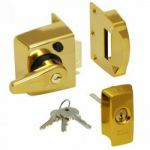 In addition to this here at AC Leigh you can purchase them at very affordable prices. 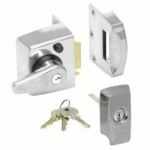 If you're still undecided and want to look around and see what other security options are available check out our British Standard locks, mortice latches and rim door locks.